Over the last five years, I’ve been on a journey of seeking shalom, learning how we can participate in God’s Kingdom work here on earth. That journey has brought many new voices into my life, for which I’m profoundly grateful. One of those voices in Osheta Moore. I was thrilled to learn that Osheta was writing a book about Shalom, because I knew it would be a fun read but also practical. Osheta always has Shalom Steps. And our world NEEDS some Shalom steps, right?? 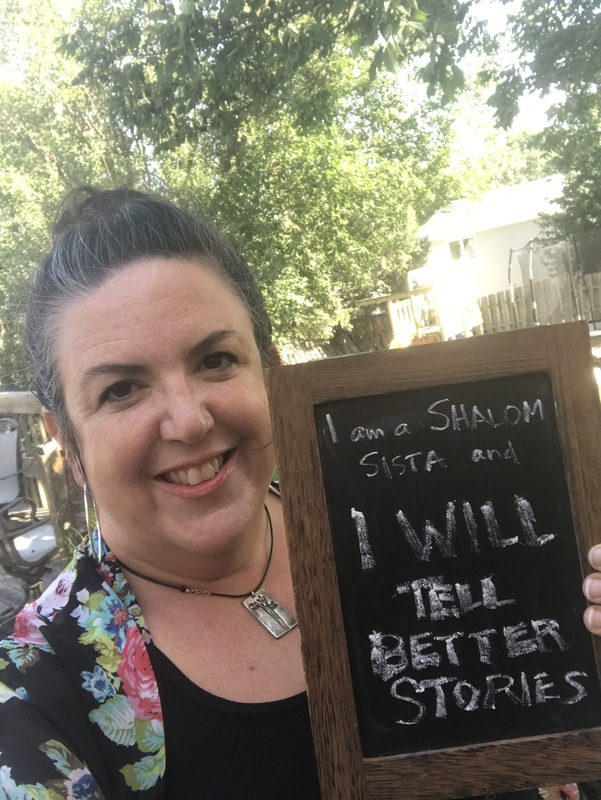 Shalom Sistas is even more practical than I expected, encouraging women to pursue Shalom beginning with ourselves, in our relationships and out in the wider world. The book is structured around Osheta’s Shalom Sistas manifesto, which I LOVE. Shalom Sistas releases in less than 2 weeks, on October 3. Y’all, it’s so good. I really believe in the message of this book. Plus, it’s laugh out loud funny, real, and challenging. All my favorite things. Get your copy now, and Osheta has some fun pre-order goodies for you.